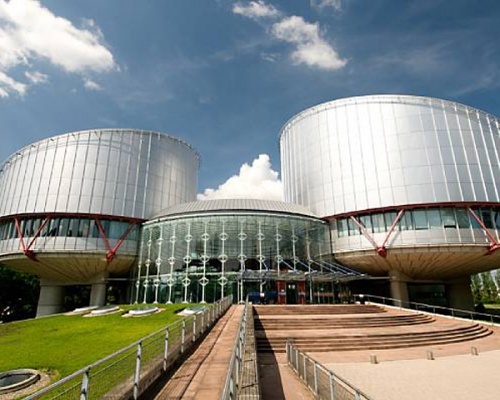 Vincent Berger is the former Jurisconsult of the European Court of Human Rights (ECtHR). He has been the ECtHR Jurisconsult for 7 years up till 2013 and is now professor of Law at the College of Europe in Bruges and Warsaw and an attorney at law in Paris. There is only one jurisconsult of the Court and he is the top expert responsible for case-law monitoring and preventing case-law conflicts. His opinion on the Rudy Salles’ report, resolution and recommendation, which will be voted upon the 10th of April during the plenary session of the Parliamentary Assembly of the Council of Europe, has been asked by the European Evangelical Alliance.